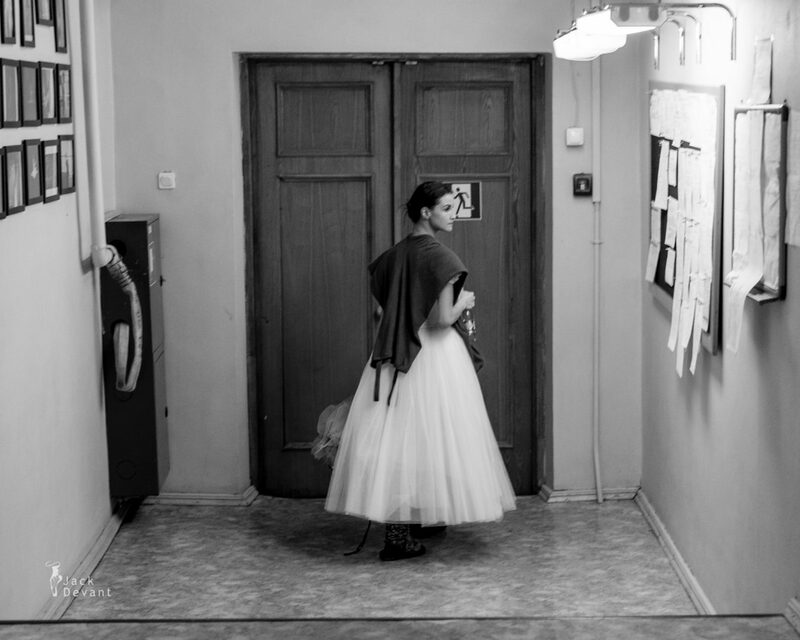 Olga Grishenkova (Rus. 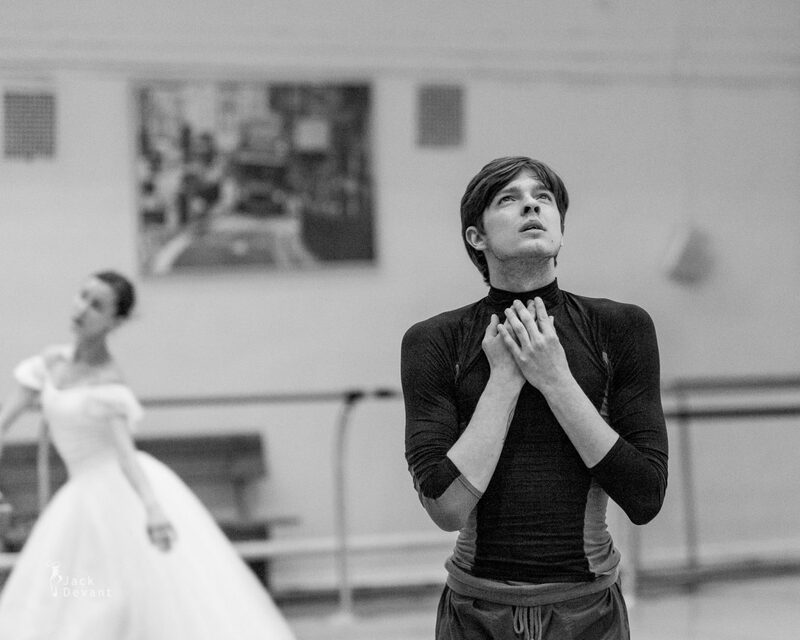 Ольга Гришенкова) and Victor Lebedev (Rus. 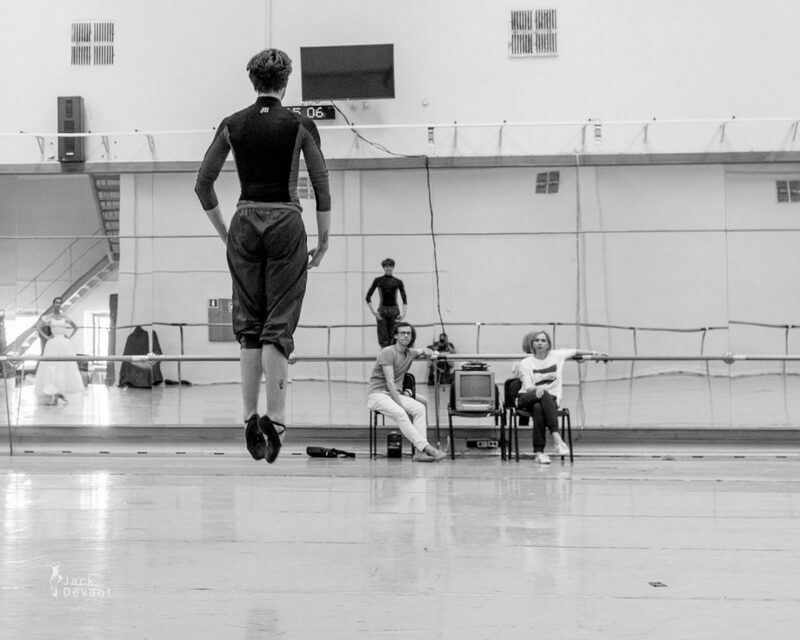 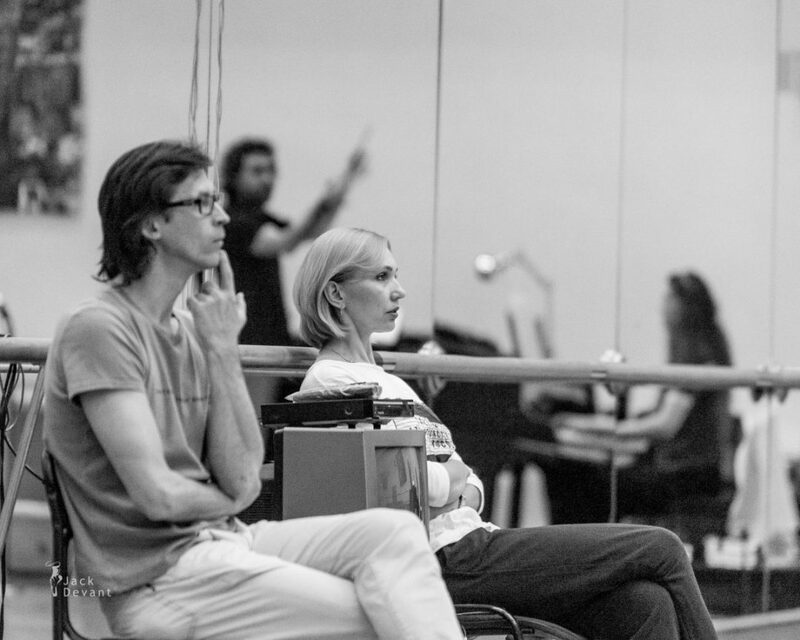 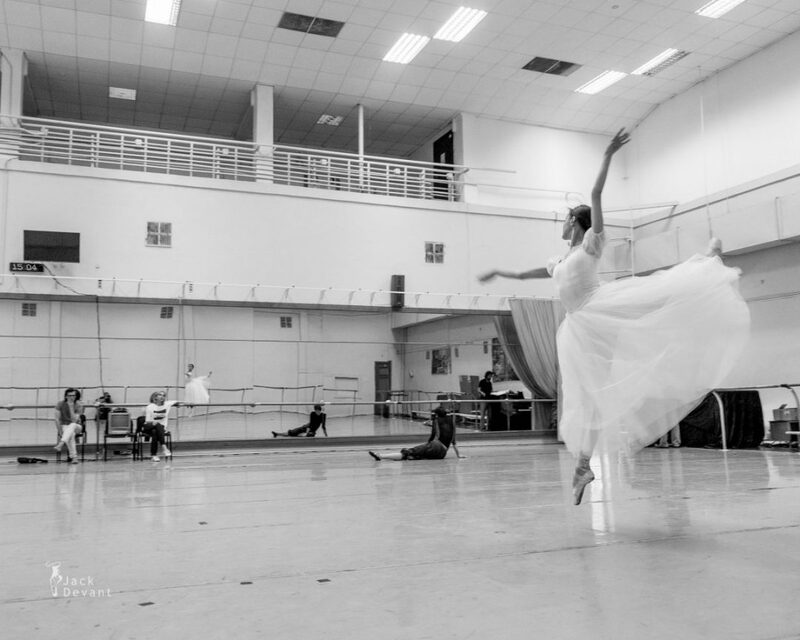 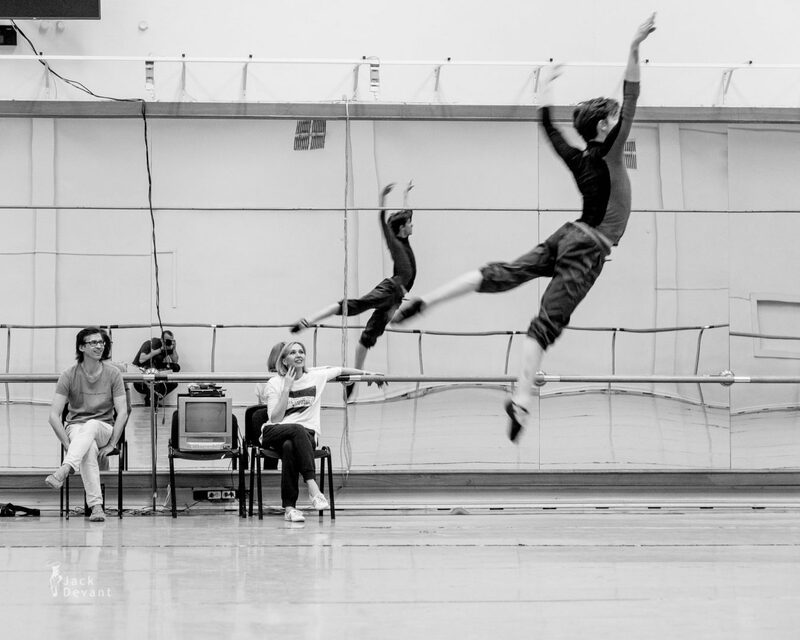 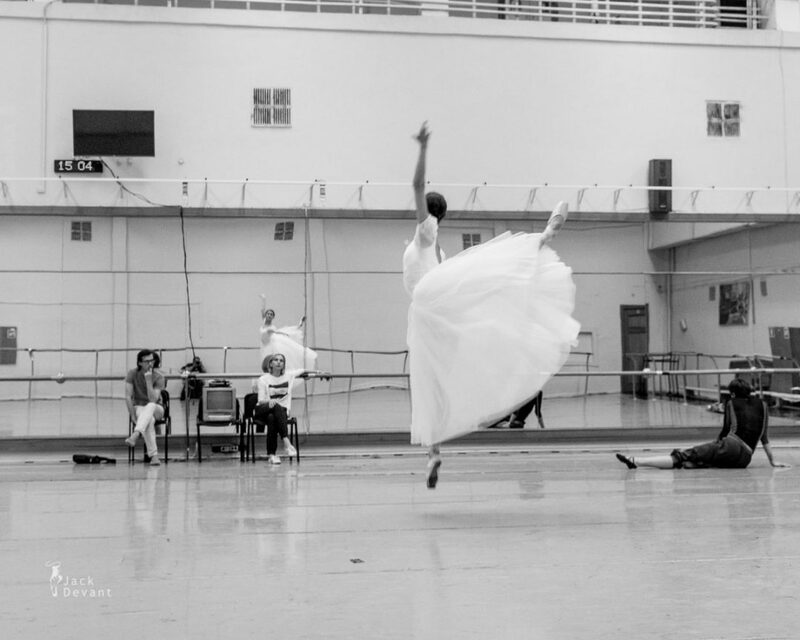 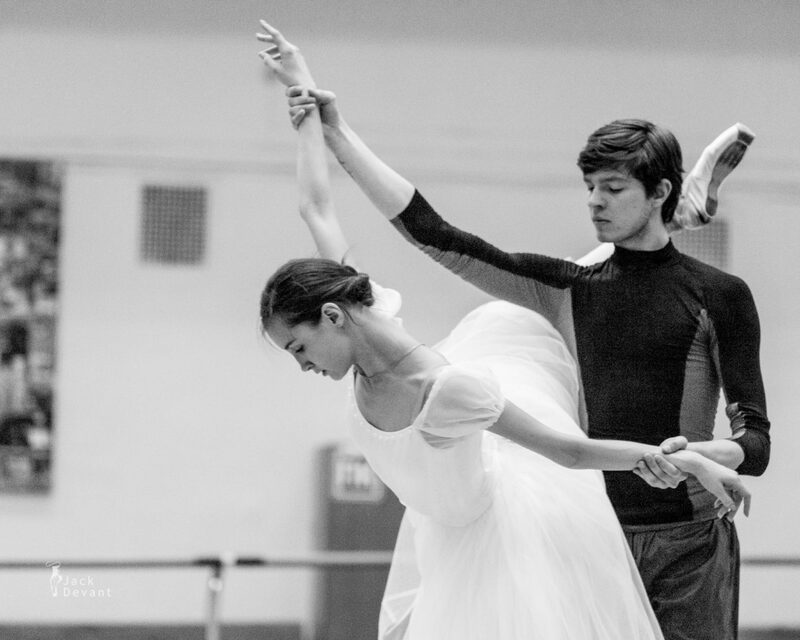 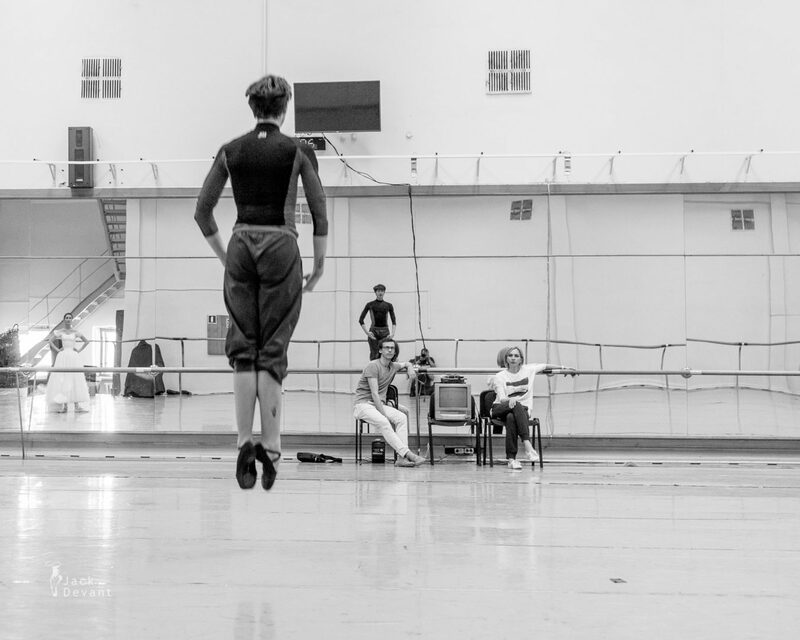 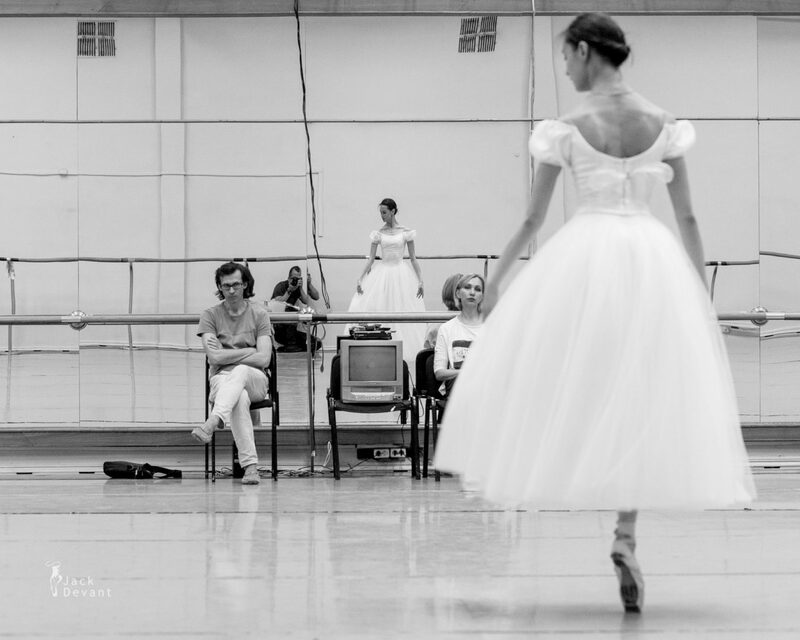 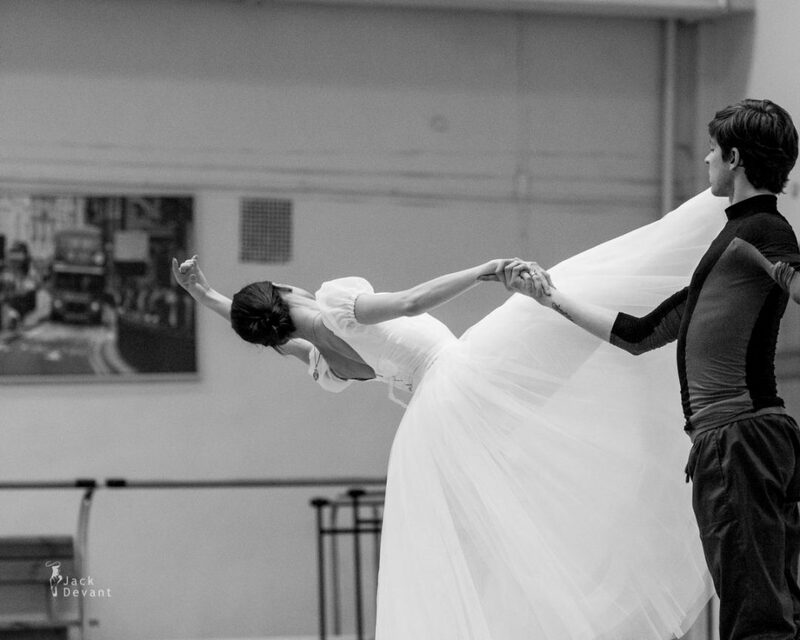 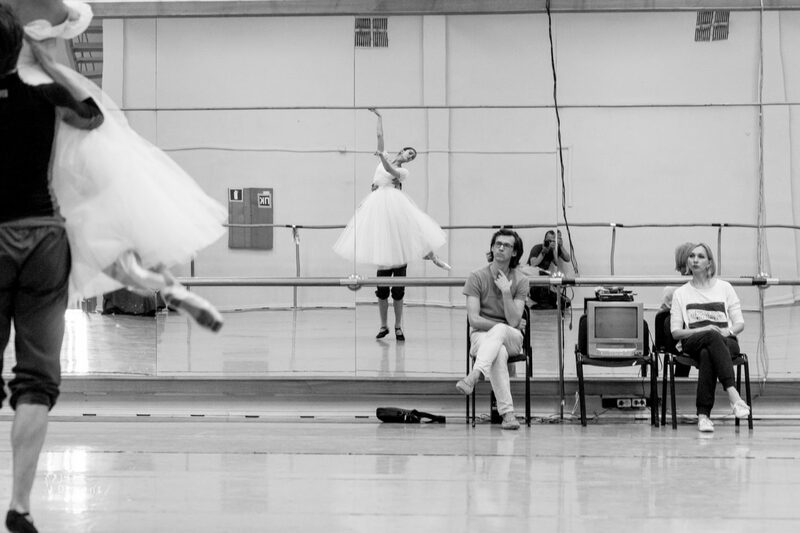 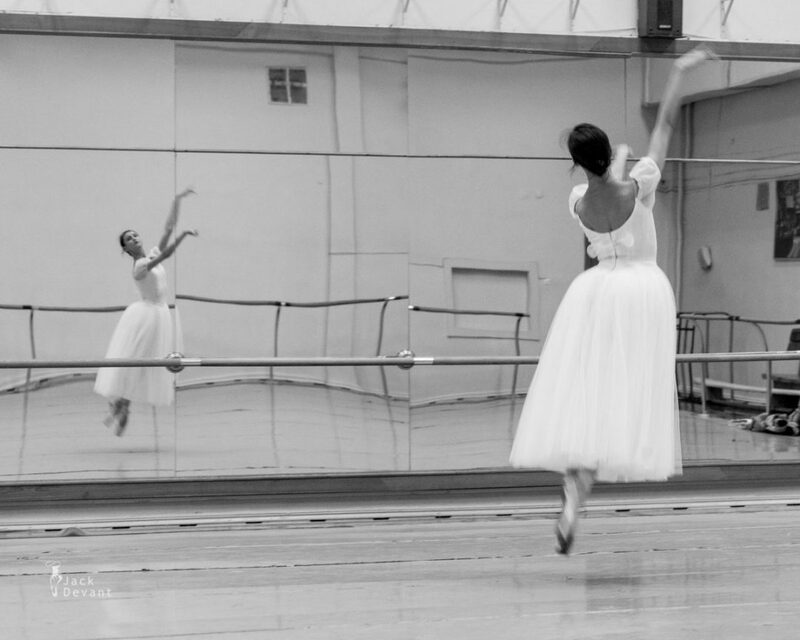 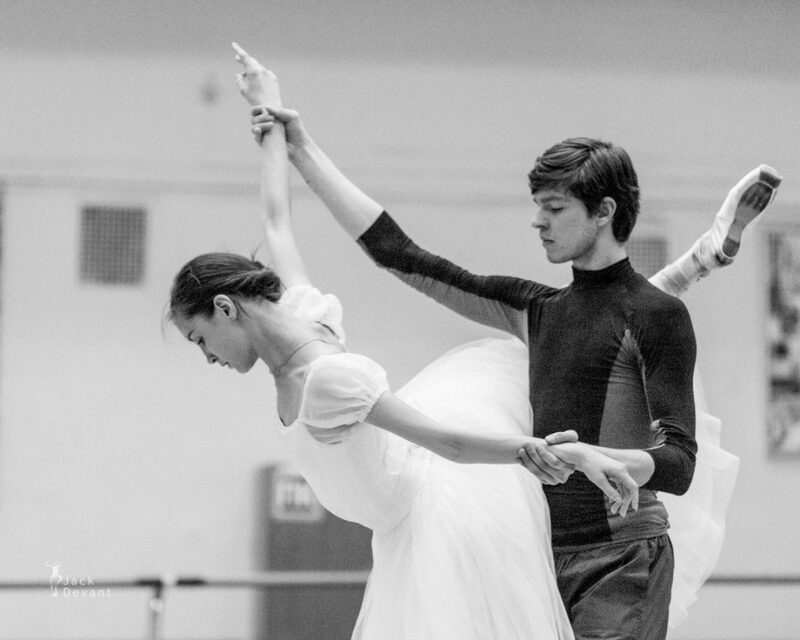 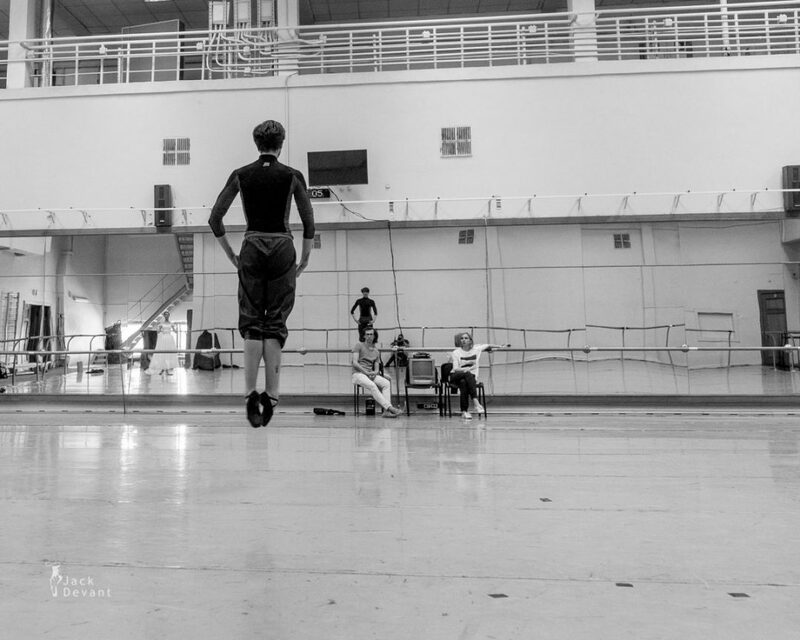 Виктор Лебедев) rehearsing Giselle. Repetiteurs Victoria Ryazhenova (Rus Виктория Ряженова) and Vladimir Grigoriev (Rus Владимир Григорьев). 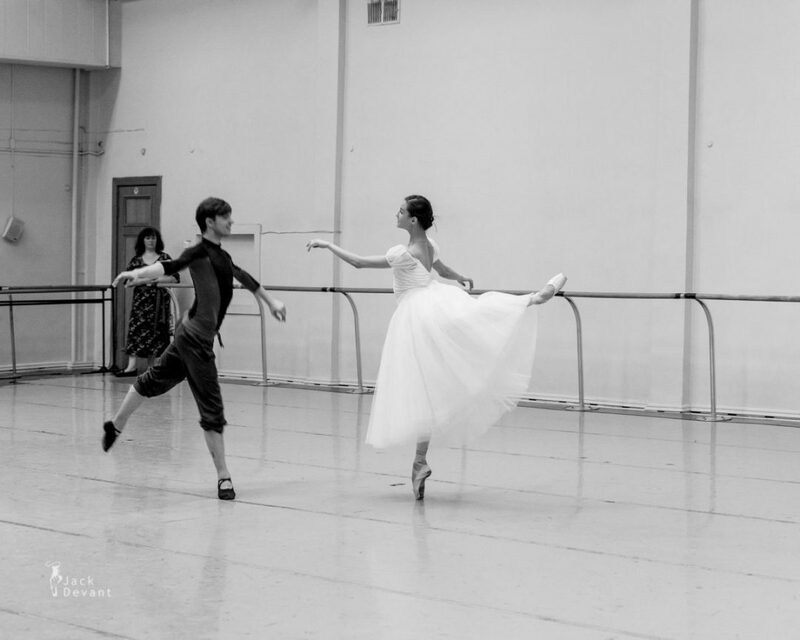 Shot in The Novosibirsk Opera and Ballet Theatre on 24.5.2016. 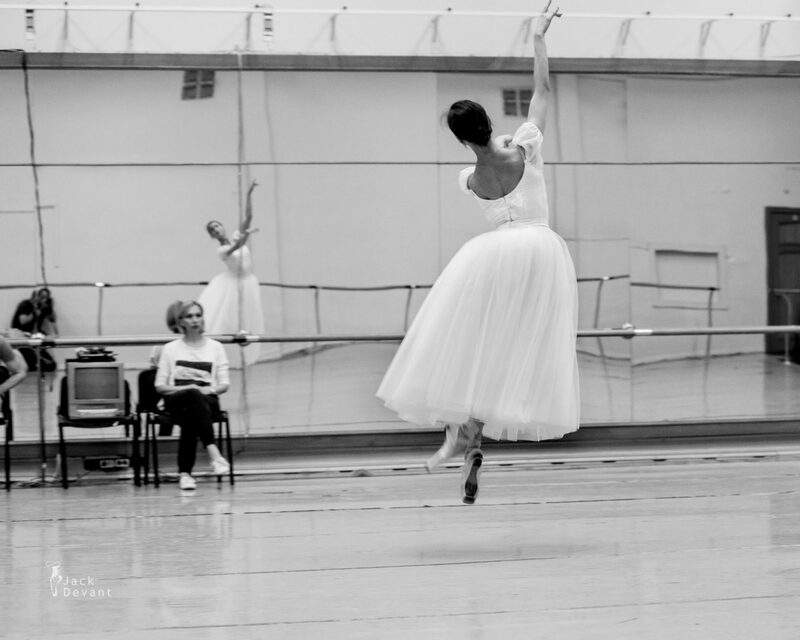 Olga Grishenkova (Rus. Ольга Гришенкова) is currently a Principal ballerina with the Novosibirsk State Opera and Ballet Theatre. 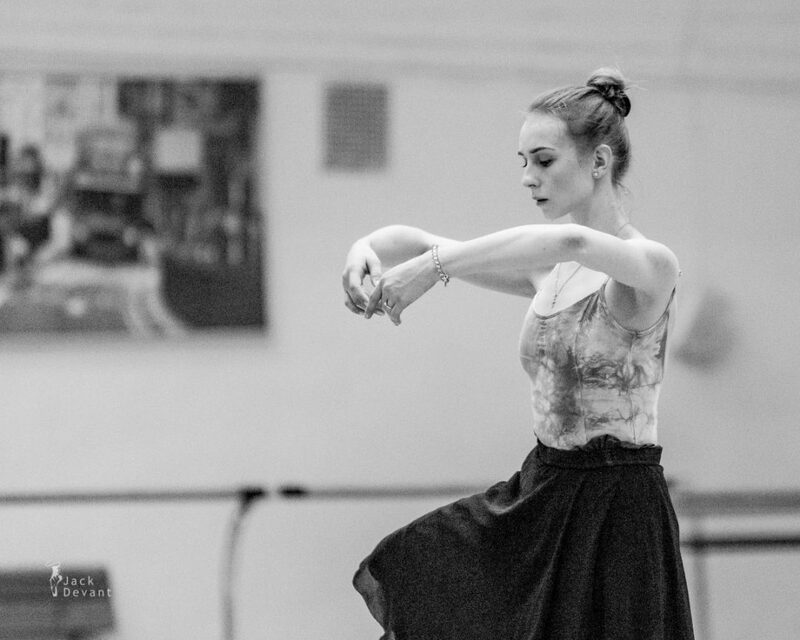 She graduated from Novosibirsk Choreographic School (2007). 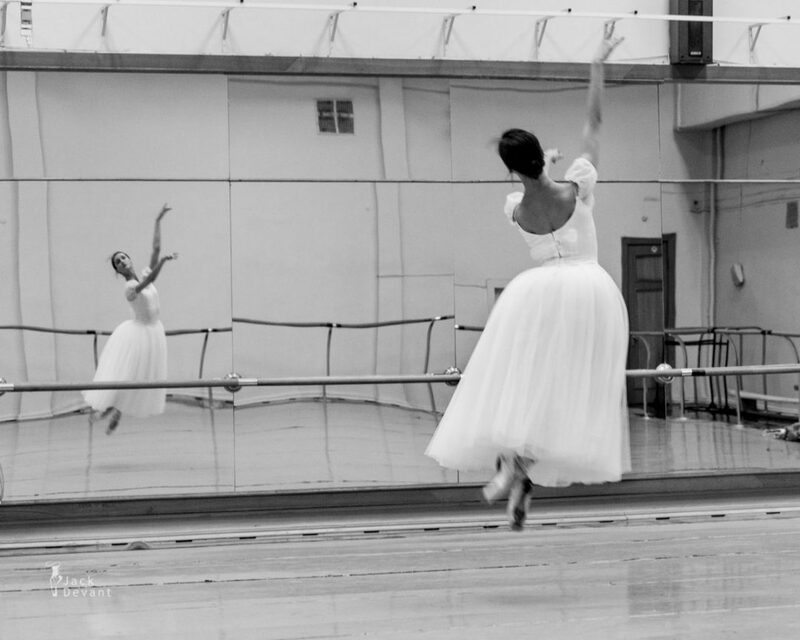 Joined the ballet Company of the Novosibirsk State Opera and Ballet Theatre in 2007.